Once again, we’ve reached the summer and once again, it’s tournament season! This weekend it begins, as hundreds of pilots are tested to see who will survive the trials and tribulations of this year’s challenge. In four weekends we’ll have the definitive answer to the ultimate question – Which alliance in New Eden is the worst at avoiding the Alliance Tournament arena boundaries this year. We’ll find out who’s going to win too, and that’ll also be awesome! We're looking forward to see who holds the Alliance Tournament Cup next! Before we dive into the prize structure for this year, let’s take a quick look at some ATXVI information. 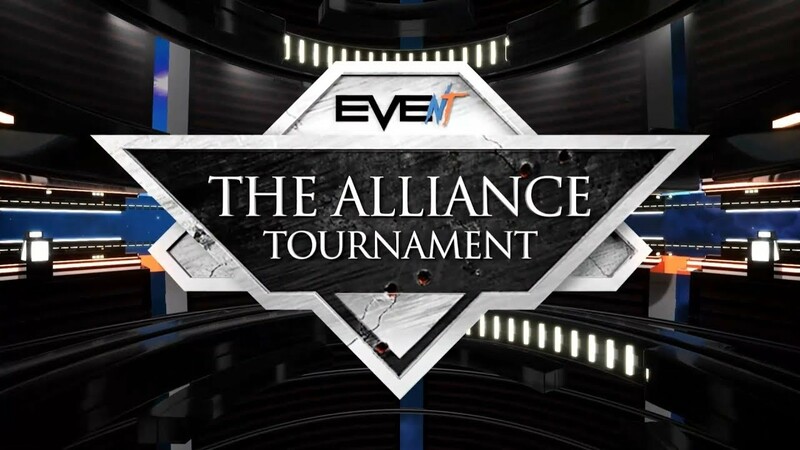 We're incredibly excited to be partnering with EVE NT again this year, who are part of +10 Gaming, and we're super pumped that all four weekends of the Alliance Tournament will be streamed live from their Studio in the UK for your viewing pleasure. The whole of all four weekends will be streamed live on the CCP Twitch Channel, and +10 Gaming's Twitch channel, so you won't miss a minute of the action! If the grand finals series reaches the fourth and final potential match, the restrictions on bringing repeat ships from previous wins will reset and for that final match all normally legal ships will once again become available for use. The standard three match bans per team will continue to apply in this match. And now we get to the part that everyone's been waiting for, the prizes that are up for grabs this year. The Alliance Tournament Cup is an in-game inventory, only one of which exists. Every year, the name of the alliance that wins the cup is added to the description to reflect a complete list of Alliance Tournament winners over the years. Last year, the Alliance Tournament Cup was handed to VYDRA RELOLDED. After the conclusion of Alliance Tournament XVI, it will be re-claimed and handed to the victors, with the addition of their name in the description. As is tradition, Alliance Tournament XVI will see the issue of gold, silver and bronze inventory item medals for the top three alliances. The number of each medal granted will reflect the number of participants that can be involved in an Alliance Tournament match. In this case, 10. Due to technical restrictions, this year we will not be issuing character sheet medals to all members of the participating alliances. As with the last several Alliance Tournaments, we will be distributing PLEX collected as entry fees into the tournament. Since Alliance Tournament VII, the winners prizes have been a set of exclusive, limited edition frigates and cruisers with unmatched stats and combat prowess. 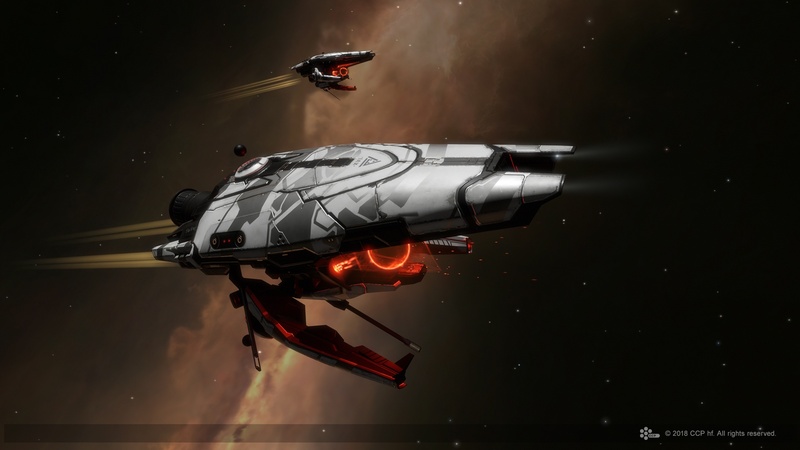 Only fifty of each hull ever exist, and these ships are considered some of the most coveted hulls in the cluster for veteran players and collectors alike. In keeping with tradition, we will once again be distributing special edition hulls to the teams that rank top four when the tournament comes to a close. This year, the ships on offer from the Independent Gaming Commission are provided by the tournament sponsors - The Society of Conscious Thought. 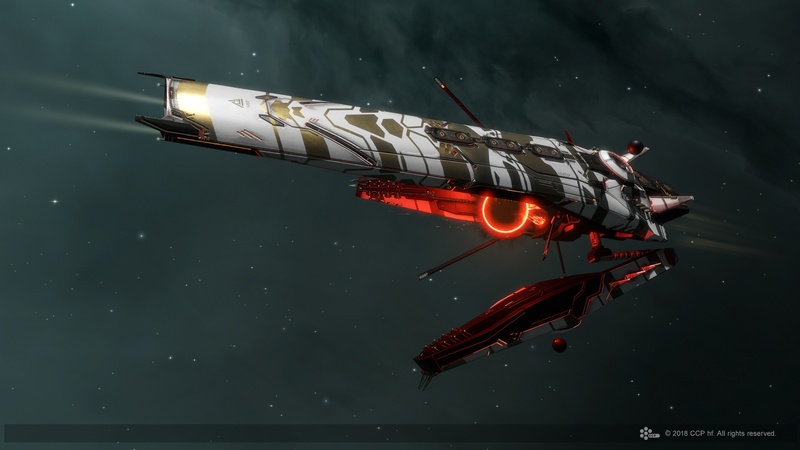 The SoCT have provided limited edition versions of the Damavik and the Vedmak as prize ships this year, combining a blend of Triglavian technology alongside heavy design influence and hardware from the Society's shipyards. 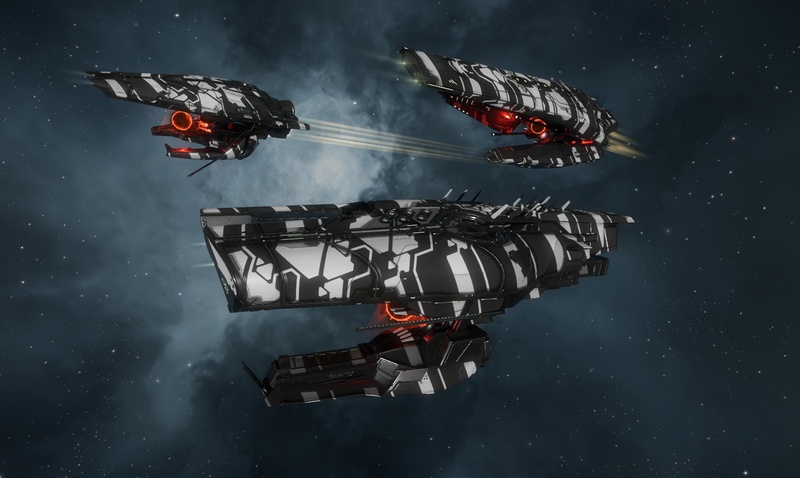 As with Alliance Tournament XV, we will also be issuing a SKIN that can be applied to Triglavian hulls that will give them a unique visual style. We'll be awarding 10 copies of this SKIN for each series won by a team. This includes the single match series that make up the bulk of the tournament. Multi-match series will only award one SKIN set for winning the series as a whole. This should provide an additional incentive to try and win every match you can. These SKINs will also be issued to those teams that were drawn to recieve byes through a series due to the structure of the tournament and their placement within it. We're once again looking forward to tournament season, and hope you'll join us on Twitch for all four weekends for mayhem. And of course, to all the hopeful participants - Good luck, and fly dangerous!